The summer season is a great time to have fun, meet new people and experience new things. Many students use this opportunity to fine tune their hobbies and pursue what they’re passionate about. That’s why attending football academies have become so popular over the school summer break amongst sports fanatics. You’re able to learn more about the game and improve your skills in an upbeat environment while befriending like minded youngsters. 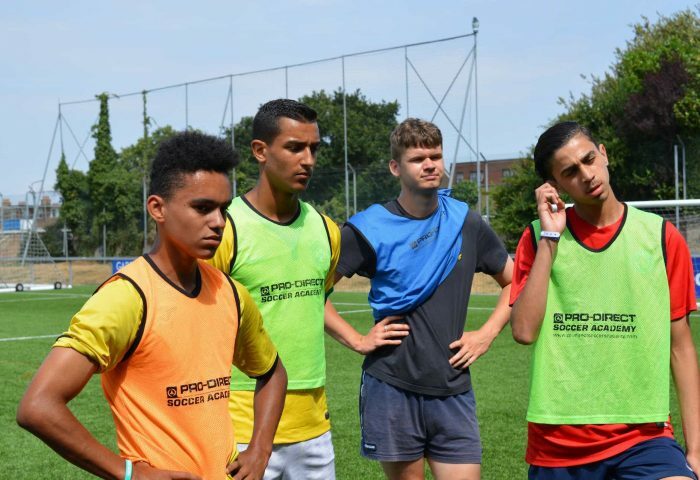 Football academy with English, is a wonderful programme If your child is passionate about football, and you would like him or her to learn a new language. We at English Language Homestays have a programme that has a duration of seven to fourteen days of English tuition and an intense football training.